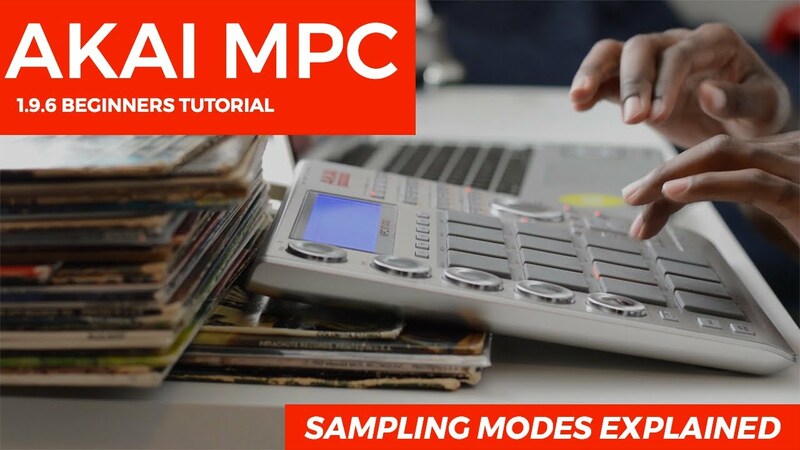 AN MPC Studio 1.9.5 Tutorial showcasing the differences between each sampling mode. In the MPC you can chop samples manually, by threshold, by region, & BPM. The MPC Studio software comes bundled with the MPC Touch, MPC Renaissance, & MPC Studio black and is the flagship product from AKAI Professional.